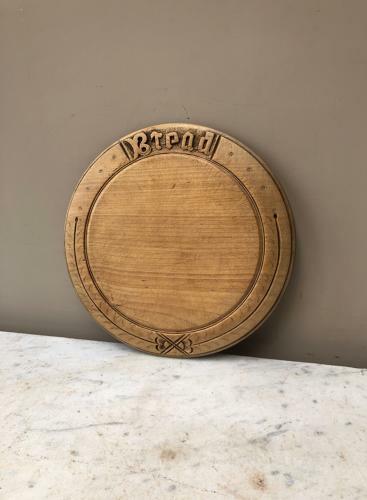 Late Victorian Carved Treen "BREAD" Board. Very good condition, flat with minimal wear or marks and lovely and flat. Post is first class signed for, for £4.55.